There is no sci-fi movie I love more than Ridley Scott's Blade Runner. The colors, the methodical pacing, Vangelis, my favorite Harrison Ford performance, it's got it all. 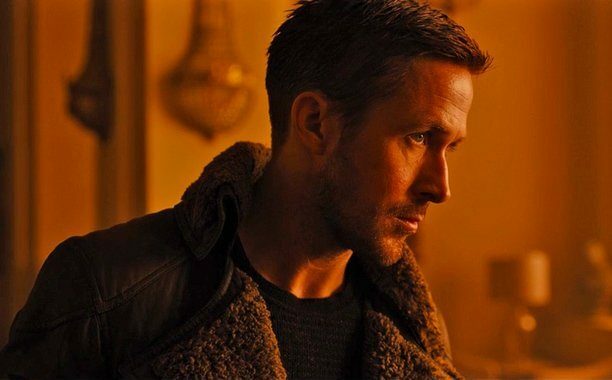 And while the idea of a sequel tends to have me up on my hind legs a bit, my fears are somewhat abated with Denis Villeneuve behind the camera and the greatest cinematographer alive, Roger Deakins, acting as DP. Today we get our first brief look at what this crew has been up to, bringing this neo-noir perfection back to life. Blade Runner 2049 stars Ryan Gosling, Harrison Ford, Mackenzie Davis, Jared Leto, Dave Bautista, Carla Juri, Barkhad Abdi, and Robin Wright. It opens on October 6 of next year. I am very, very excited all of a sudden.